Recorded & mixed at Channel One (UK). 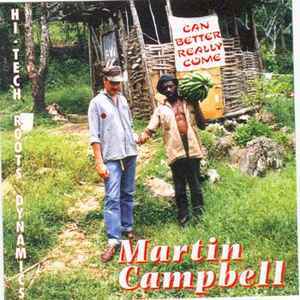 CD-R Media of rare Martin Campbell Release. Operational guise of selling CD-R's is to mass promote Martin Campbell's works to ensure his prolific career recording at Channel One Studios can effectuate further change in Roots Reggae / Dub Reggae Market.